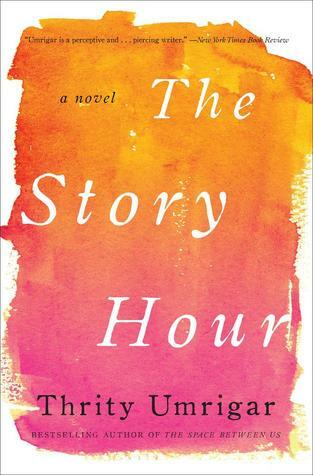 What ten books are you excited to read this summer? 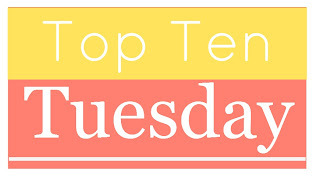 Check out everyone's lists over at The Broke and the Bookish. 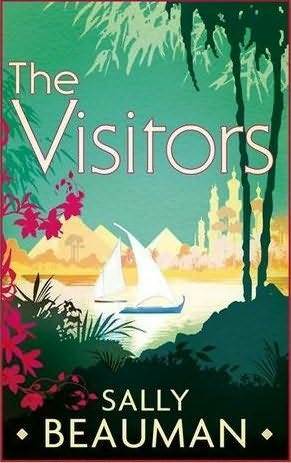 A coming-of-age story in 1920s Egypt centered around finding Tutankhamen's tomb. 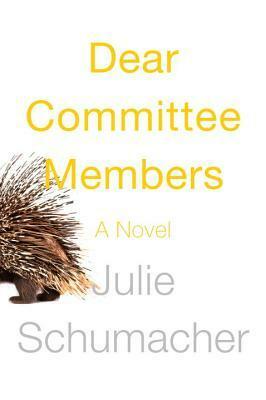 A debut novel about trying to maintain your friendships during the big life changes of your twenties. Rainbow Rowell has a new book. Let's be honest, we are all going to be reading it. Something to hold us over until Once Upon A Time comes back to TV! The last book in the trilogy! Jesus knew how to use a story. Why don't we do the same? A psychologist breaks ethical rules by befriending a patient. 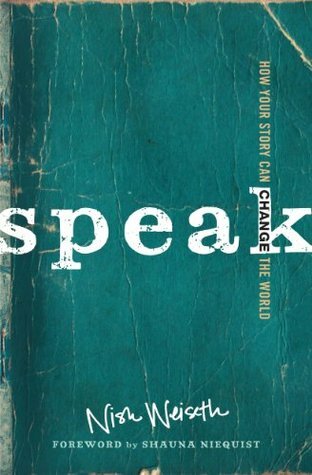 How do we take the things we read on a page and use them to create pictures in our minds? A frustrated English professor gives voice to his grievances through a series of letters of recommendation. What are you looking forward to reading during the lazy, hazy day of summer? So just about all of these look good. My TBR pile will be growing again! Haha, I know! Summer reading, here we come! Looks like a great list! I'm really looking forward to Landline, and I just love the cover of Alias Hook. Me too! There are so many interesting releases in July. 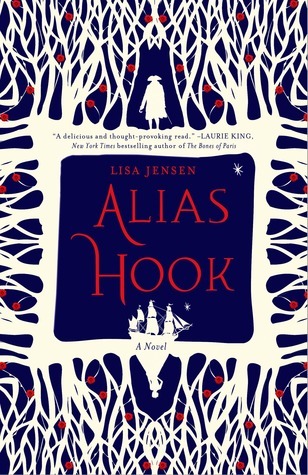 I just recently heard about Alias Hook and everyone loves it, so I might have to check this one out! 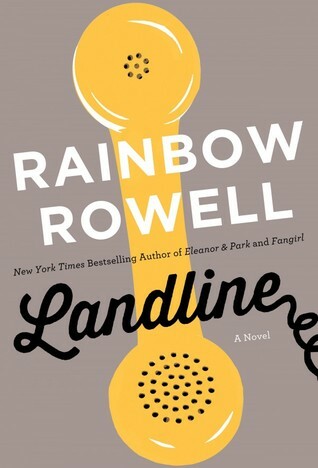 And I am so excited for Landline, it'll be my first Rowell book. Really intriguing list! I'm writing some of these titles down...especially When We See When We Read. Love Rainbow Rowell, Fangirl was wonderful. What We See When We Read sounds so fascinating. It's time to understand the science behind our book love! A great list with a variety of reads - I've been seeing Landline on a lot of these lists today. 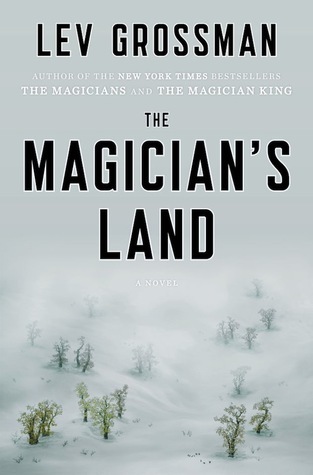 I really need to progress with The Magician's series, I've read the first - upon your recommendation - however I haven't got further. I would like to though! I hope you get the chance to read the rest of the series. He does something very interesting with the second book and I'm really excited to see how he resolves the story in the third book! You have some interesting settings---Egypt 1920, Virgin Islands----sounds like great summer reading. I guess I should read Fangirl and Eleanor and Park. 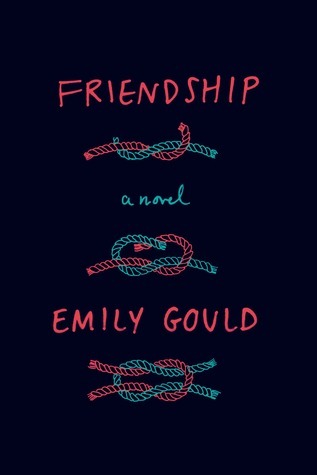 I just read an essay by Emily Gould which made me want to check out her fiction. I'll be interested to see some reviews come out about that one. I like to pick up books that are about friendship instead of romance. I think we forget about that important part of our lives sometimes! Nice list, Lindsey! I read Sally Beauman's 'Destiny' many years back when I was in school. At that point, it was the longest novel that I had ever read and it was also one of my favourites. It is nice to know that you are planning to read a new book of hers this summer. 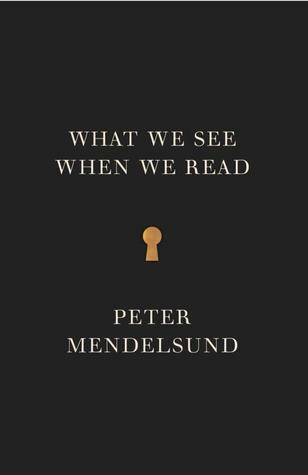 'What We See When We Read' looks like a fascinating book. Have a wonderful time this summer reading these awesome books! Looking forward to hearing your thoughts on them. Happy reading! This will be my first time reading anything by Beauman. I will have to look up Destiny, since you loved it so much! I can't wait for the new Rainbow Rowell book! We're so close to its release date finally!! !